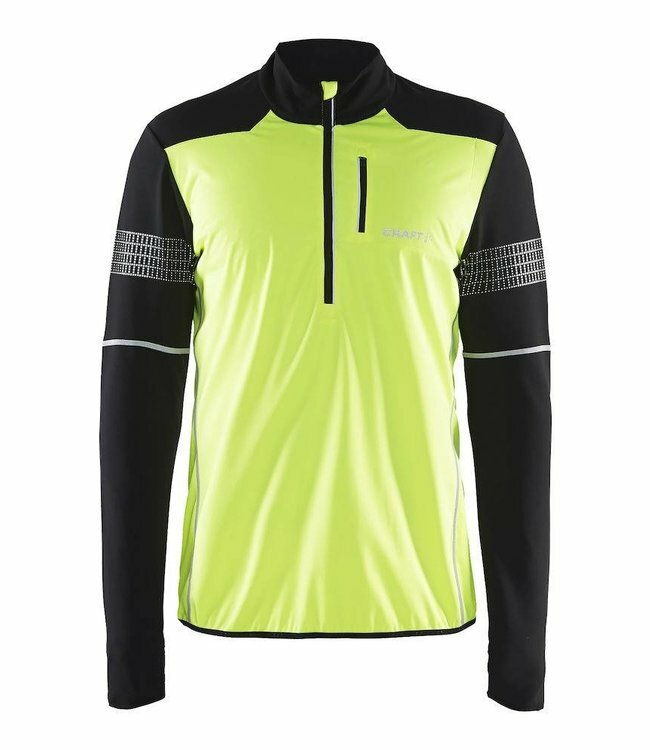 Wind- and waterproof jacket with weather-mapped taped seams and 4-way stretch. 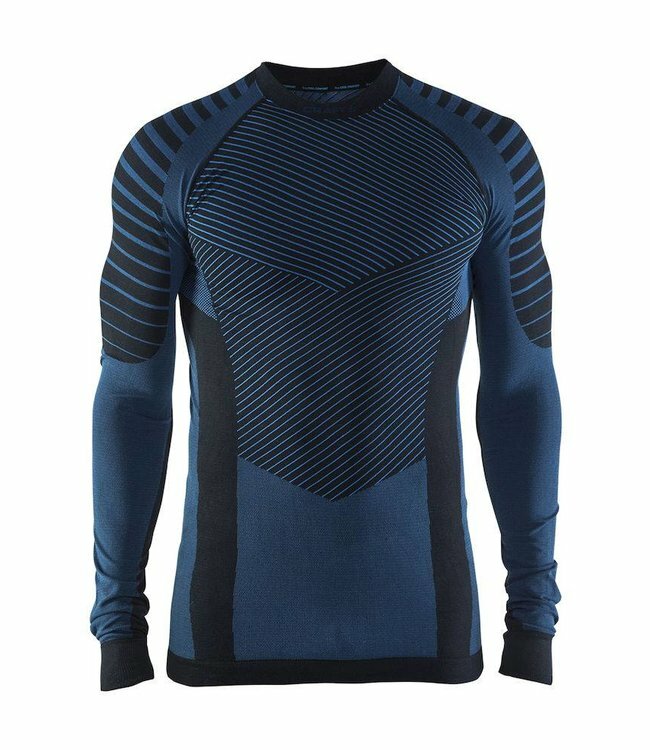 Active Intensity is an innovative baselayer that provides ex.. 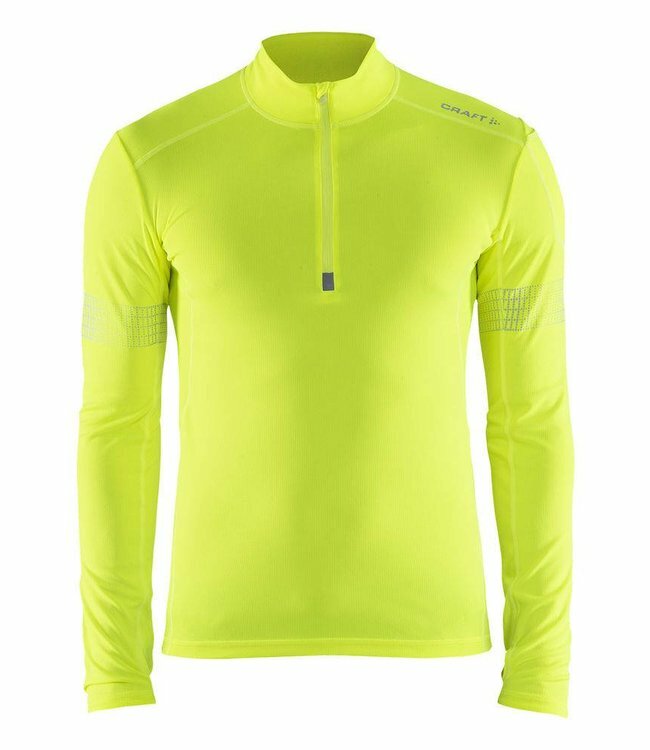 Warm and wind-protective pullover with great visibility and ..